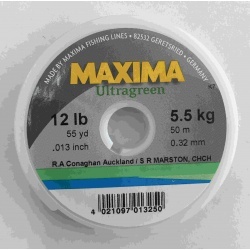 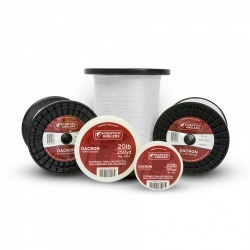 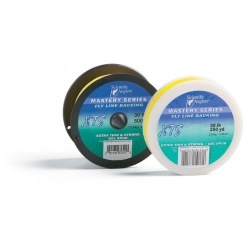 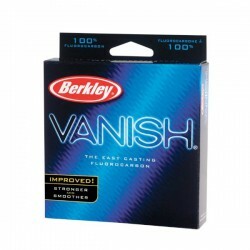 Excellent quality braid and fluorocarbon suitable for trout fishing. 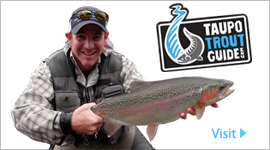 The best choice for saltwater fly fishing. 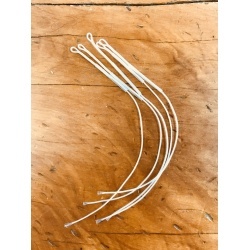 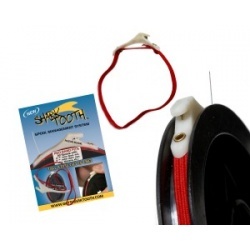 The Shark Tooth will help tame your tippet and cut it cleanly every time.